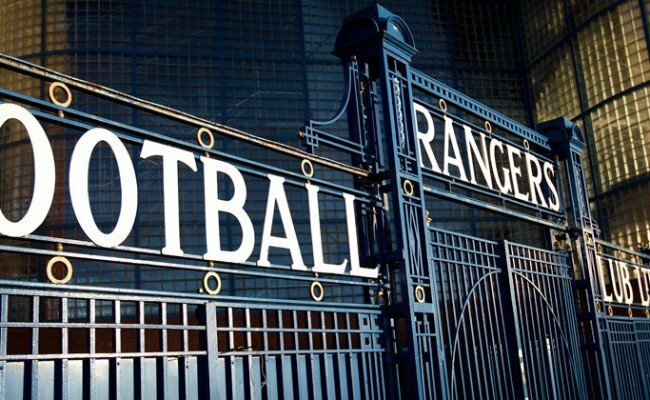 RANGERS can confirm this evening that Josh Windass has joined Wigan Athletic for an undisclosed fee. 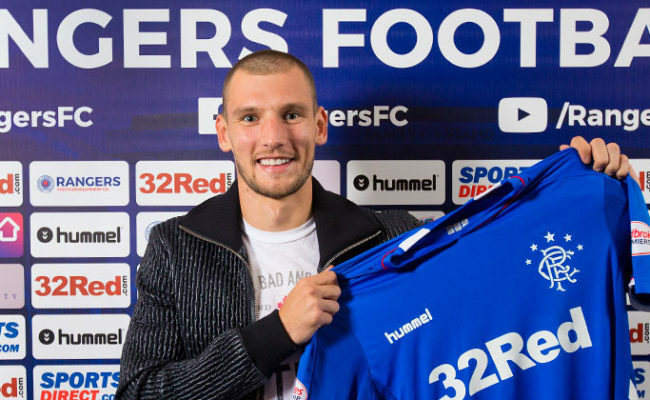 The 24-year-old makes the move to the English Championship in a permanent deal after two seasons with the Gers. Windass joined the Light Blues in January 2016 from Accrington Stanley on a pre-contract, before joining up with the squad in the summer of that year. 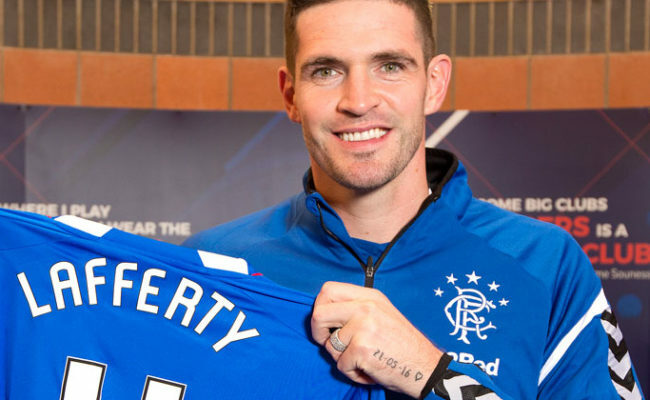 The forward played 73 times for Rangers, scoring 19 goals in total. 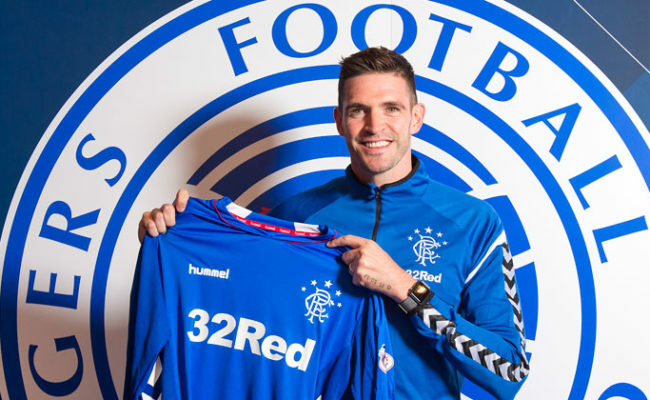 His first season at Ibrox was hampered by injury but he still made 17 starts and came off the bench 10 times for Mark Warburton’s side, scoring one goal. 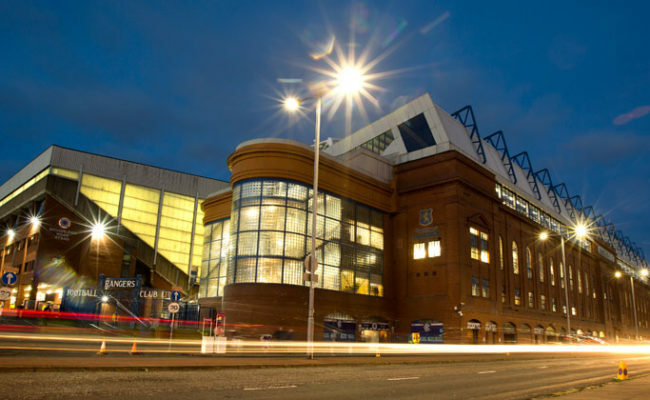 During the 2017/18 campaign Windass made 41 appearances and netted 18 goals, finishing the season as the club’s joint top scorer alongside Alfredo Morelos. 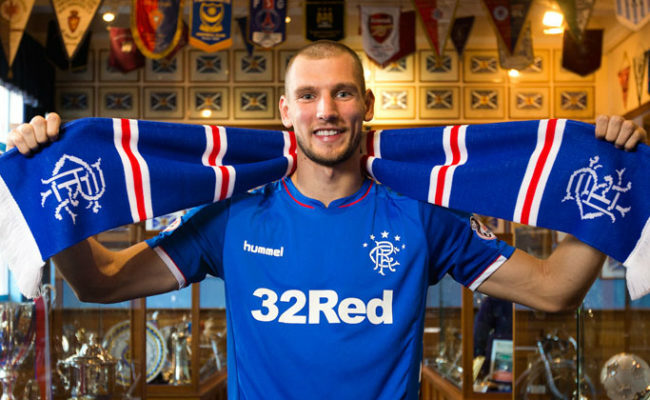 Everyone at Rangers would like to thank Josh for his contribution over the past two seasons and wish him all the best in his future career away from Ibrox.